If you’re purchasing a new vehicle, see it as a fresh start; a chance to apply all the lessons learned from past vehicles. 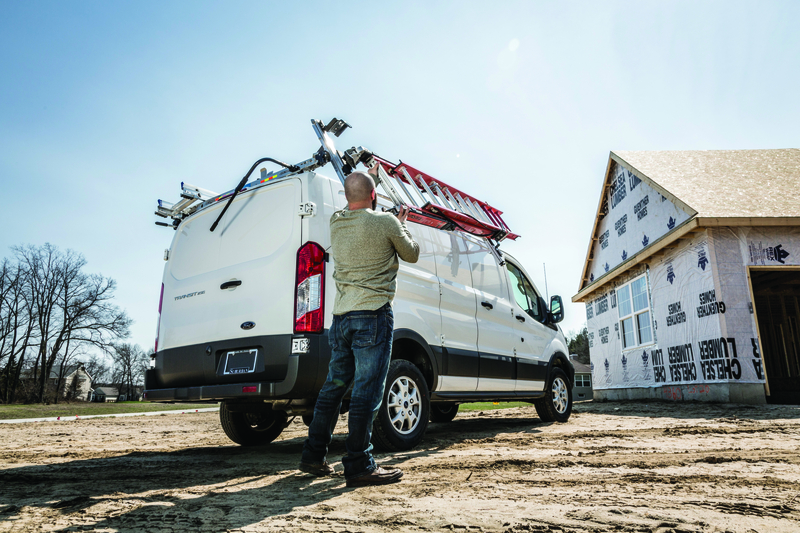 Start thinking about what you might want BEFORE you buy, however, says Brad Anderson, a regional sales manager for Ranger Design, Inc., a manufacturer of van- and truck-customization equipment. Maybe your subconscious has been accumulating a list of ‘must haves’ for your work vehicle. You’ve seen competitors’ trucks or vans and some interesting ideas online or in magazines, but it’s important to remember that all those solutions are for someone else. Know your specific needs for your specific vehicle, Anderson warns. Anderson says it’s also important to think about truck life cycle. How long the pro plans to keep the vehicle is an important factor. “If not for long, does it make sense to put the highest-quality products on it?” he asks. “What type of clientele are you serving?” is another question you might ask yourself, according to Anderson. A pro, for example, who has recently started picking up high-end custom homes may consider how organized the truck should look when arriving to give an estimate. “It’s about truly understanding your own needs, then looking at what’s out there and what’s available for you,” he added. The trend toward lighter materials, like aluminum, is all the rage when it comes to customization equipment. 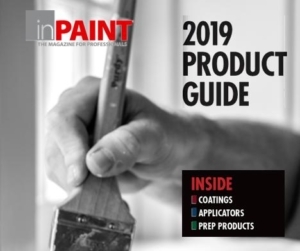 But a paint pro must take into consideration the heavy loads—namely 5-gallon paint buckets—he or she sometimes carries, says Spero Skarlatos, manager of truck excellence with Element Fleet Management. While efficiency is a big driver behind up-fitting decisions, safety is important, too, adds Todd Goldmeyer, marketing manager for Adrian Steel, which manufactures truck- and van cargo-management solutions. “When we speak to contractors, we talk about safety for the person—and efficiency. For instance, our drop-down ladder rack for contractors that carry only two ladders, this [product] prevents them from having to climb the vehicle to access their ladders. Not climbing a vehicle prevents slips, trips and falls,” he said.